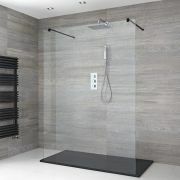 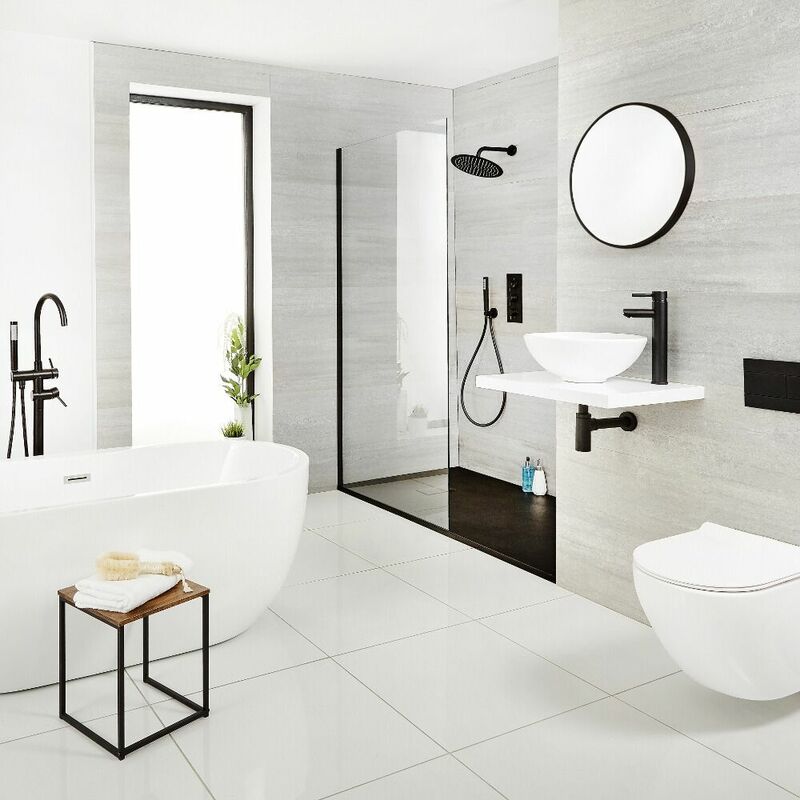 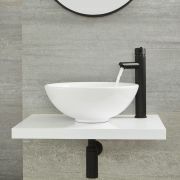 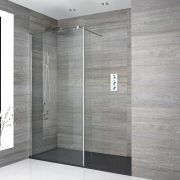 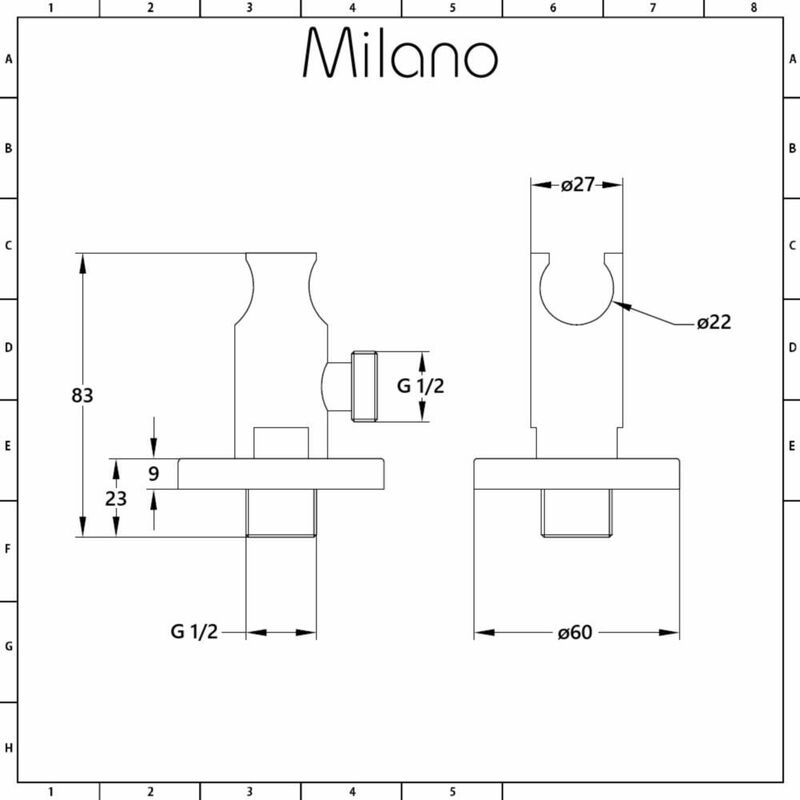 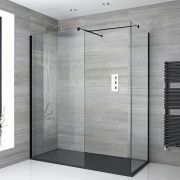 Add designer style to your bathroom with the Milano Nero black round outlet elbow and bracket. 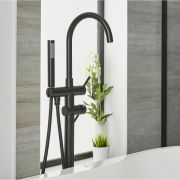 Made from solid brass to ensure quality and durability, this outlet elbow and bracket has been designed for use with a hand shower, such as our Milano Nero Pencil Hand Shower. 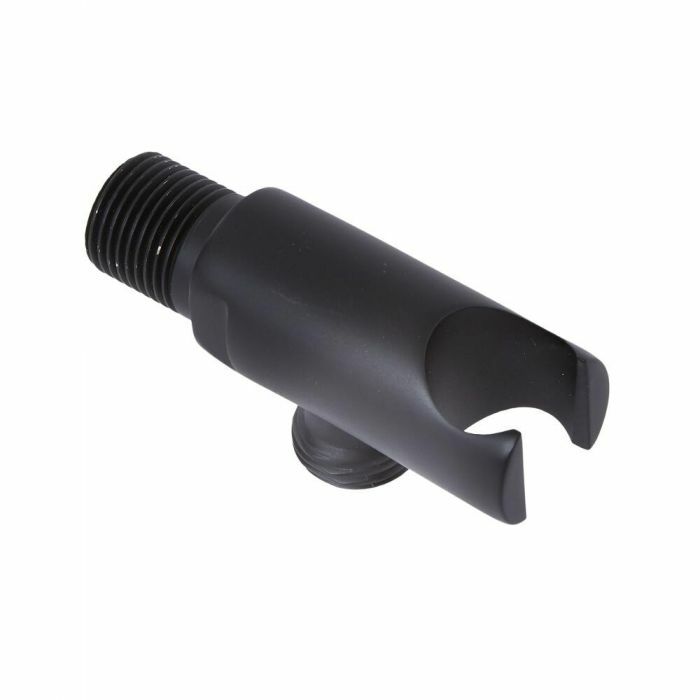 This outlet elbow and bracket features a modern design and a matt black finish for an on-trend look.